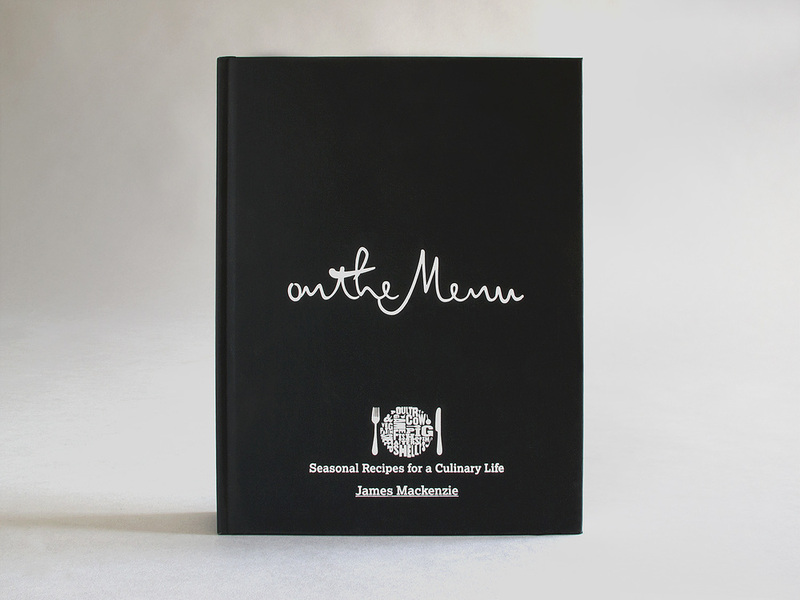 On the Menu by James Mackenzie has been successful in reaching the shortlist for the Lifestyle Illustrated category of the British Book Design and Production Awards. 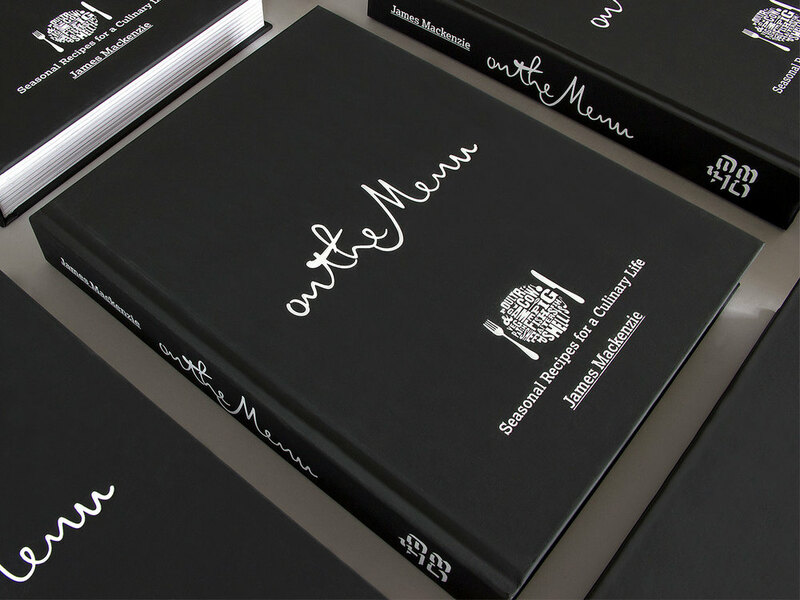 The winners will be announced at the British Book Design and Production Awards 2012 gala dinner to be held on Tuesday 20 November at the Grange, St Pauls Hotel in London. Congratulations to James & Kate Mackenzie and all at the Pipe & Glass Inn.